While Prithvi Shaw and Rishabh Pant performed really well against West Indies, they are still young and inexperienced. A quality third opener and a safe backup wicketkeeping option remain India's two genuine concerns before the all-important Test tour of Australia, feels former India batsman and gloveman, Deep Dasgupta. 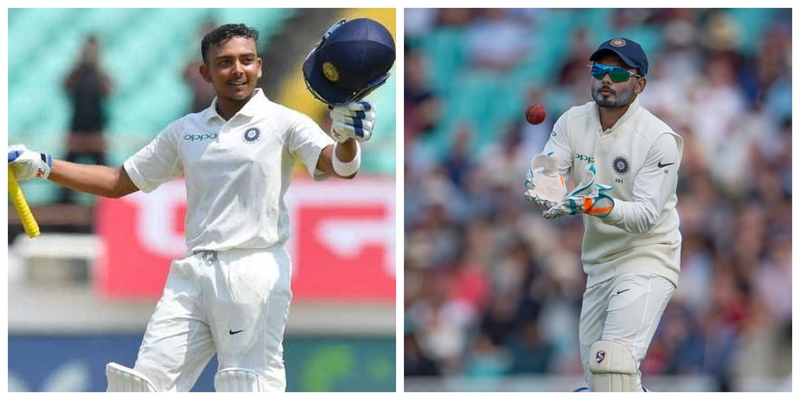 While explosive batsman Prithvi Shaw and wicketkeeper-batsman Rishabh Pant were India's two biggest positives from the just concluded 2-match Test series against West Indies, they are still young and learning their trade. Nothing will test their resolve like a Border-Gavaskar Trophy in Australia and this is where, India will need adequate options in their reserve across all departments and skill. 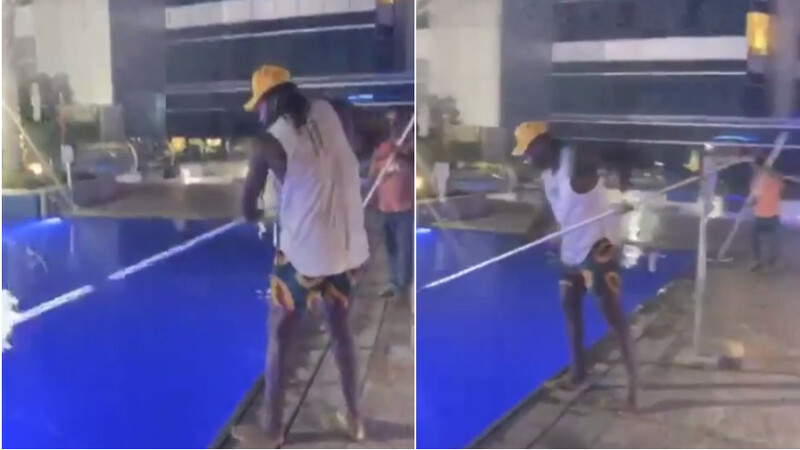 In line with this, KL Rahul missed out on a great opportunity to seal the slot for himself and raised the need for India to have someone who can come in whenever needed. "I am sure KL will look at his errors and look to rectify them. There is no doubt about his attitude and how he goes about his game. He is very positive in his head and he is someone who also appreciates people telling him his faults which is a quality to have," Deep quoted. India dropped Murali Vijay and Shikhar Dhawan before the start of the home series and added Mayank Agarwal to their squad but picking that important backup opener isn't as easy as it may seem. Murali Vijay, who wasn't selected in the squad for the last two Tests in England, signed with Essex for the last three rounds of the County Championship and amassed scores of 56, 100, 85 and 80. Through sheer weightage of runs, Vijay has cleared that he isn't willing to give up on a comeback. Reflecting on the situation, Deep said, "I think it will be Mayank and Vijay opening in the New Zealand A series (three unofficial Tests) where the better performer will be selected," adding, "I find it the most logical way of doing things. No selection committee wants controversies and this committee will also want the same." "You would like people to know if Vijay is preferred over Mayank without giving the latter the reasons for not selecting him," he added. On Shikhar Dhawan, Deep opined, "I think it's time to move ahead since Prithvi and Rahul have already sealed the first two spots. 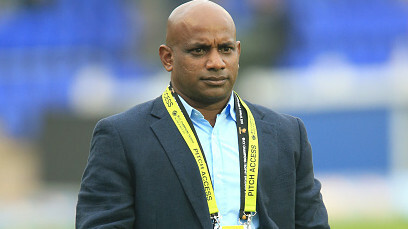 Plus, Vijay had two very good innings in Australia." Talking about the wicketkeeper's slot, especially as Wriddhiman Saha continues to recover from his shoulder surgery, Deep said, "(KS) Bharath has been playing for India A for the last six months so you would like to think it will be him," and added, "But as I have said earlier, I won't mind looking at someone like Parthiv, who can hit horizontal bat shots well. He can be a reserve opener as well as the second keeper," he signed off.